Calm that busy mind and Explore the profound peace and tranquillity of deep relaxation. Easily learn the powerful practice of meditation and how it can be harnessed to create that ultimate relaxation for you. Do you struggle to turn off, wind down and just relax? Do you feel uncomfortable and anxious if you think you are doing nothing? Is your mind always ticking over at a million miles an hour, never letting up or allowing you to simply relax even when feeling tired? Maybe you've tried meditating before but found yourself unable to focus or concentrate and got frustrated by the whole experience? This EASY to follow online program is the perfect solution for you to master meditation and achieve the deep relaxation I know you crave. Stress is a physical response to the situation we are in. It triggers all kinds of hormones and functions that over a long period of time can be extremely detrimental to our mental and physical health. Relaxation is also a physical response that is the opposite of stress. It allows us to flush our system of the toxic hormones that are only meant for short-term fight or flight response. The problem in our modern world is that we have so many causes for stress that many of us are stressed all the time. Combine that with our culture of being busy, going faster and never letting up, is a recipe for life-threatening disease and illness later in life. Did you know that relaxation is as important as sleep and exercise is in maintaining healthy mental and physical wellbeing? The best way to relax is through meditation. When you make time to relax and meditate regularly, you give your mind and body the time it needs to reset and rejuvenate. Many people try meditation once, can’t do it, then give up and think they failed. The truth is, like most things in life, meditation is a skill and skills take a commitment to practice to master. This is a complete program that will help you understand what meditation really is. You learn the underlying principles that are often lost or forgotten in many teachings. And I’ll give you a number of exercises to practice along the way that will progressively aid you in your journey to mastering meditation. To complete this program, I have included 5 powerful guided meditations. When followed, the deepest of relaxation is simply irresistible. These will help you fast-track your learnings and get you meditating faster and deeper than you ever thought possible. "I prefer a LIVE GROUP environment..."
Honestly, this is one of the biggest comments I get from people. The group environment definitely has its benefits. However, this program has so much more than would be possible in a group. Firstly the information on how to meditate would take several sessions to teach, each costing in excess of $400. Secondly, there are sounds encoded into the meditations that will help you to achieve an even deeper relaxation than you thought possible. Using this kind of technology simply isn't possible in a live group environment. I will bet, once you've experienced the blissful relaxation of these meditations, you will soon forget you ever wanted to be in a group setting. But don't just take my word from it, read this testimonial from Angela who made the transition from my live groups to online and was surprised at the results. 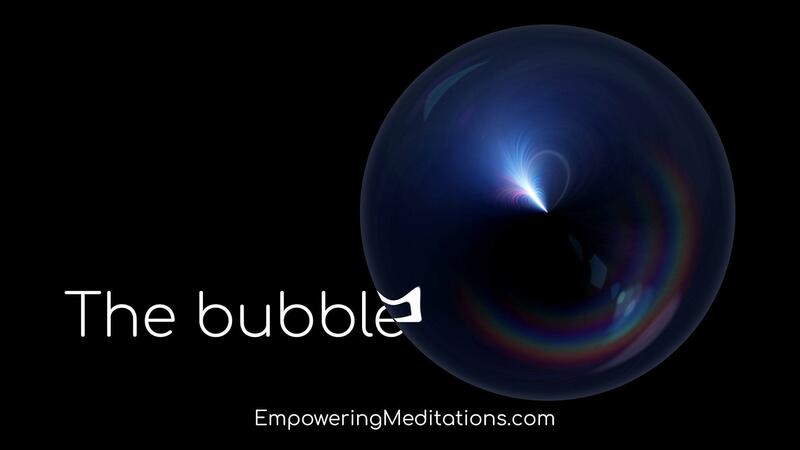 The Bubble is a guided meditation designed to help those with busy or analytical minds to achieve a deep level of relaxation. Once into this deep meditation, you will focus on letting go of stress and worry, bringing peace to your everyday life and a deeper sense of self-love while creating a greater connection with all things. 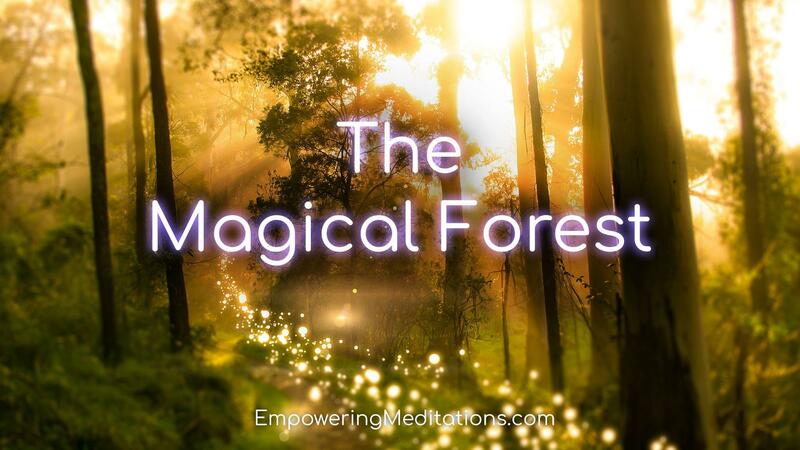 The Magical Forest uses a progressive relaxation technique to guide you into deep relaxation. From there, it is designed to help reduce or clear completely any stress, worry and anxiety you may be experiencing. It takes you on a journey through a magical forest full of magical forces that will unlock the secrets to deep and restful relaxation. 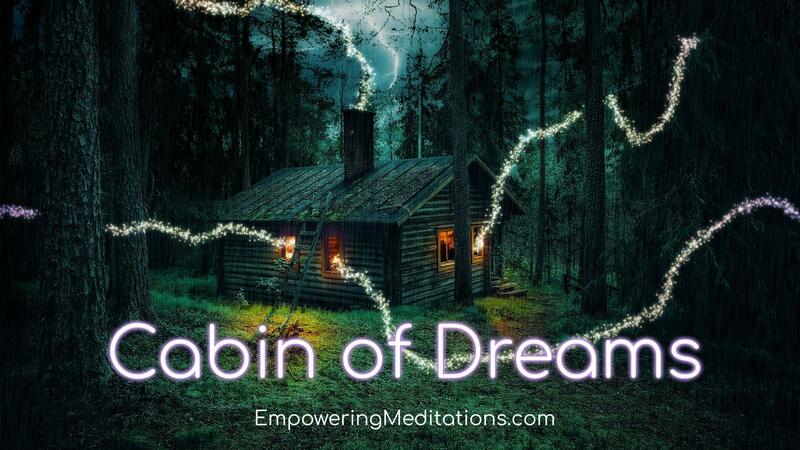 The Cabin of Dreams is designed to deeply relax you and get your conscious mind in touch with your dreams. Dreams can be a powerful tool for deciphering psychological and emotional issues you may be experiencing, as well as working through problems and gaining a deeper understanding of self. 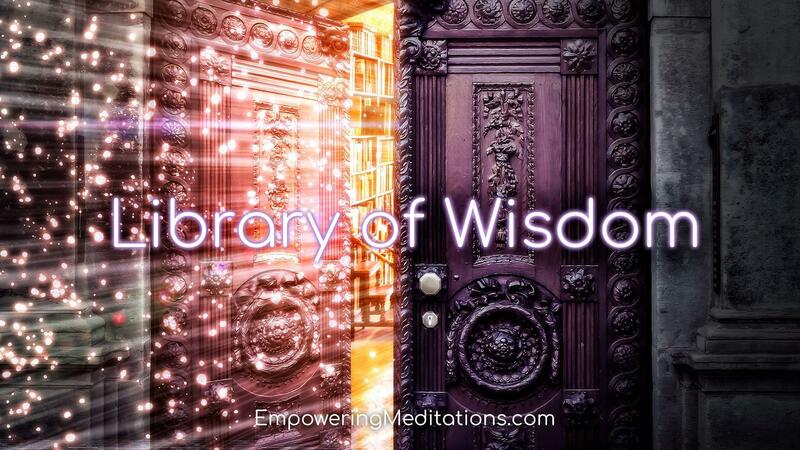 The Library of Wisdom will see you explore an old library filled with all the knowledge and wisdom of the Universe and unlock the secrets you need to let go of stress, tension and anxiety and allow you to reach a deeply relaxed state of mind. 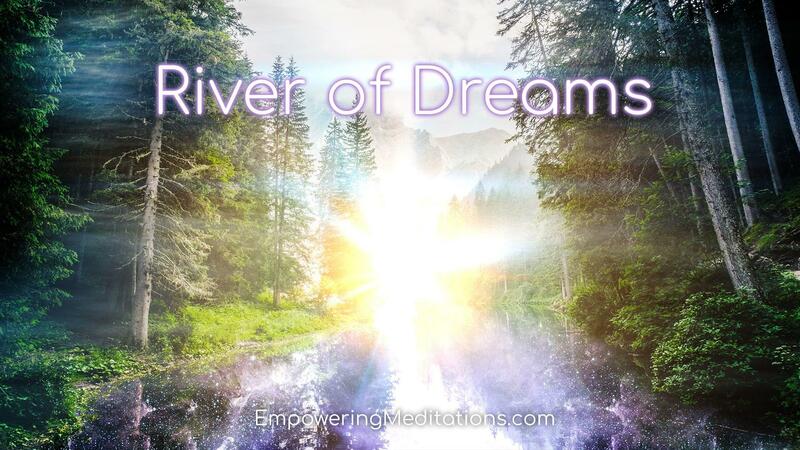 River of Dreams is designed to help you let go of thought and beliefs that may stress or worry you, allowing you to reach a deeply relaxed state of mind. From there you can build on a greater sense of freedom from anything that has been holding you back in life and increasing on your sense of self-love and self-worth. 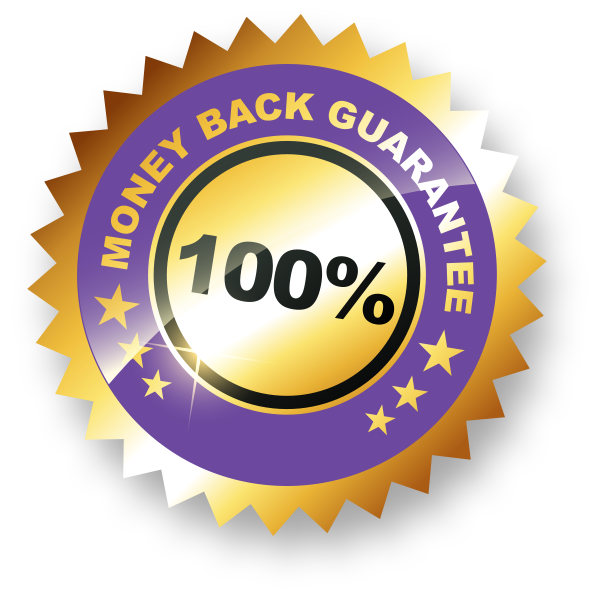 60-day money-back refund policy. I believe wholeheartedly in the programs and courses I create and am convinced that they will bring great benefits to all who apply them. However, if it's not for you and you are not satisfied, for any reason, just send me an email and ask us for a refund within 60 days. There's nothing for you to return, so all the risk is on me. As an added bonus, after the 60 day period or if you decide to commit to the program earlier, Each of the Guided Meditations will be made available for download so you can listen to them without being connected to the internet. All the lessons are recorded for your convenience so you can sit back and listen to all the information in your own time. You will also get invited to join our private Facebook group where you can ask questions, get advice, share tips and ideas, and meet other people who are sharing the same journey as you. "I'm really enjoying James' Empowering Meditations course. The Introduction was fantastic. It is set out so clearly and easy to follow. James is really thorough in his delivery of information, and so even for someone like myself who has meditated for years, it was really great to learn about the benefits of meditating and visualisation, and I really loved the Black Cat mediation! Moving on to the Deep Relaxation Meditation Program, I am finding James' voice is very calm and soothing so I am finding it is easy to become instantly relaxed as I am setting aside some time each night before bed to go through the program. It is so lovely to be so deeply relaxed at the end of each night, letting go of the stressors of the day and feel calm and centred. Whilst the Intro is great to get you started, it's the Deep Relaxation program which is really helping me get through such a busy stressful time in my life. Thanks so much, James, this is exactly what I needed! Thank you for teaching me how to relax and calm my busy mind." "Your meditations are some of the best I've heard, after 27 yrs of meditating…. Thank you so very much. They are delicious." "James does an amazing guided meditation and has a lovely calming voice. Just right for getting you into that lovely peaceful place... I highly recommend." "I am really enjoying the course so far, I did the cabin of dreams meditation yesterday and went very deep, this used to happen when I sat in meditation classes with James, I honestly didn’t think it would be as effective listening to a recording but... It is!" 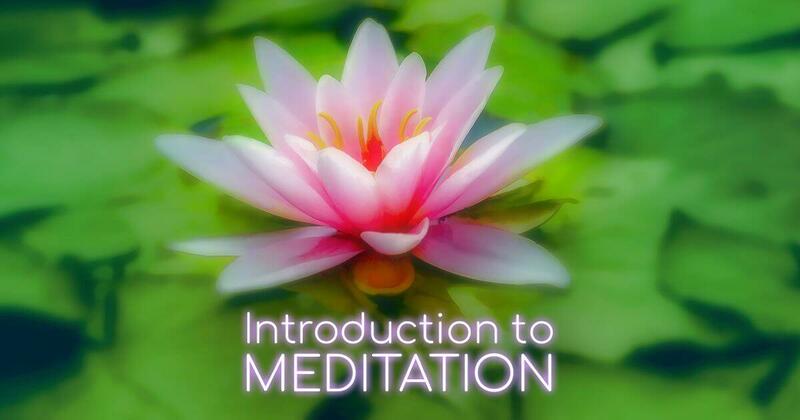 By following this course, you'll gain the basic life skills to meditate. The same skills I learned over twenty-five years ago that have helped me in immeasurable ways throughout my life. To really gain the benefits, however, you really need to commit to adopting meditation as a regular practice in your life. You also supercharge your meditation learnings with the 5 powerful guided meditations. Most of all, by bringing relaxation and meditation into your life, you gain a new level of wellbeing that will ripple through the future of your life in many positive ways..
Who should buy this course and who should not buy? This high-quality course is designed with people in mind who struggle to relax. those who have busy minds, and find it not so easy to let go of stress. It is also for those who want to learn more about meditation. The meditations themselves are suitable for anyone although advanced meditators most likely won't need them. This program is for those people who genuinely want to improve their lives by letting go of stress and are looking to adopt meditation as a regular practice as a tool to achieve deep relaxation. It is not for people who are unwilling to commit time and effort into developing this skill. Nor is it for those who are content with their lives remaining exactly how they are. After being introduced to meditation in high school, James adopted the practice as a daily part of life. By late teens, he was experimenting with deep trances as a way of pushing the boundaries of consciousness and personal development. Over the years he spent a lot of time studying subjects such as language, psychology, neuroscience, consciousness, religion, spirituality, mind hacking, and what generally makes us tick. 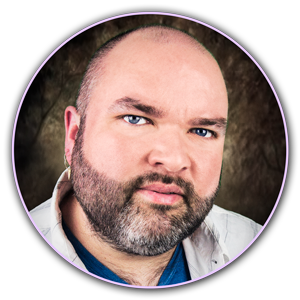 He has gained qualifications as a Master Practitioner of NLP (Neuro-Linguistic Programming), Advanced Matrix Therapies, and Master Practitioner of Life Coaching & Hypnosis. James now creates powerful meditative experiences empowering people to release emotions, trauma, negative experiences and live at their best. He focuses on producing high-quality online programs and running live workshops. 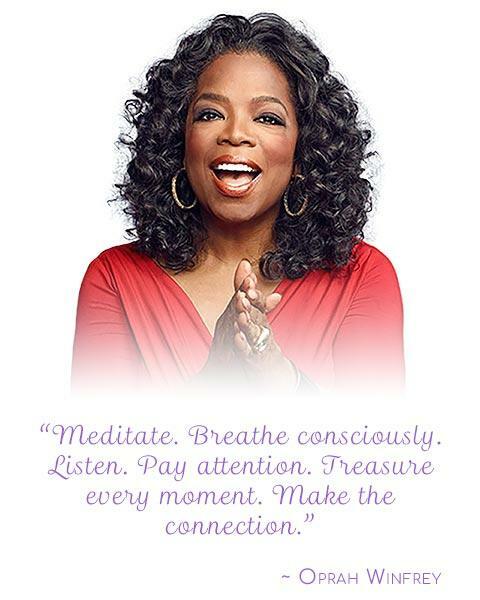 In my practice, I see clients one on one with private meditation lessons. Each session costs $120. The content in this online program covers everything in an average of four sessions, valued at $480. I also run meditation groups where people can come and meditate to the included meditations for a cost of $25 per session. If they only came to each meditation once, that would be $125. In this program, you get all of this, plus the ability to listen to the meditations over and over for the rest of forever if you wish. 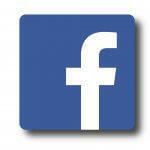 Not only that, you get access to the exclusive private Facebook group which is hard to even gauge its great value. Well, the answer is simple. This has never been about the money for me. It is my passion to share my knowledge and help as many people as possible. Selling online means my overheads are far less and I can reach a much larger audience. $97 seems like a fair price that is affordable to anyone who is serious about their personal development. 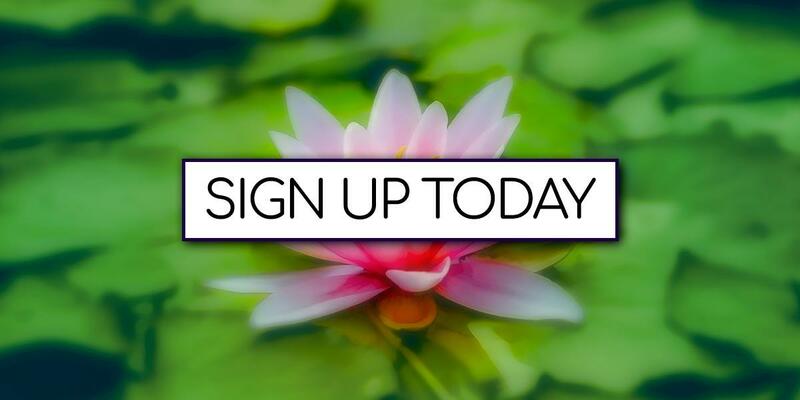 If you really want to achieve a deep relaxation and gain the many benefits of meditation, take this first step now and sign up to get started. There is nothing to lose and only blissful relaxation to gain. "Your mind will answer most questions if you learn to relax and wait for the answer." "Taking time out each day to relax and renew is essential to living well." I know it's a big ask to spend your hard earned cash on an online program. Sure there's the 60-day money back guarantee but if you're anything like me, you're probably questioning if it's actually real. And if you're truly like me, there's nothing that will convince you. That's why I created "Introduction to Meditation" to get you started for FREE. This isn't just a few samples, there's enough in this mini-program to get you started and learn the basics. I'm so convinced that you'll love this content and gain a heap of benefits from it, that you'll come back for the full program anyway. When you enter your details below and click the button, you'll be sent an email with your login details to access this FREE program. If for any reason you do not receive the email, check your spam or junk folder or contact me directly. My details will be on the next page after you click.